Youthmarket is a network of farm stands operated by neighborhood youth, supplied by local farmers, and designed to bring fresh fruits and vegetables to communities throughout New York City. 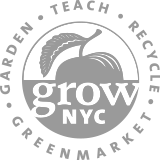 Modeled after Greenmarket, Youthmarket is a unique solution to food access in New York City; GrowNYC purchases produce from local farmers and trains young people to operate a farm stand in their neighborhood as their own small business. 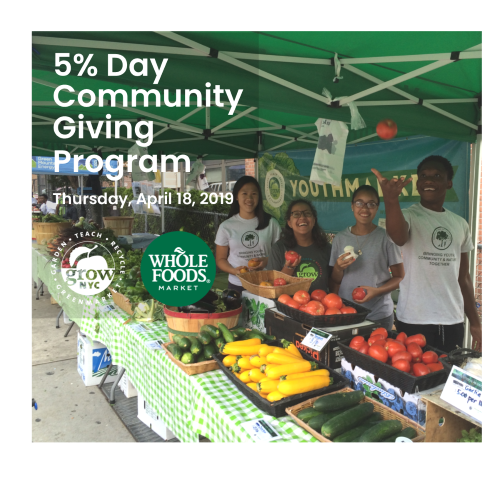 Through Youthmarket, families in NYC have increased access to farm fresh food; youth in these areas have earned money and learned small-business skills; and farmers in the New York City region are achieving higher revenue through access to under-served markets. If you are a local farmer interested in the wholesaling opportunities offered by Youthmarket or a community-based organization interested in becoming a partner, please email us.